Wait!! 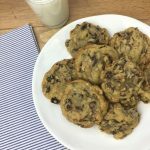 I know you are all set to scroll past this recipe because you already have a good one for Chocolate Chip Cookies. Probably the one on the back of the package of chocolate chips right? That is the classic recipe but this one here is worth taking a look at. The folks at “Cooks Illustrated” came up with it, so you know it has been tested over and over until perfection was achieved. But what I really love about it, is that they made a little change in the technique. With this recipe you don’t have to wait around for the butter to come up to room temperature! 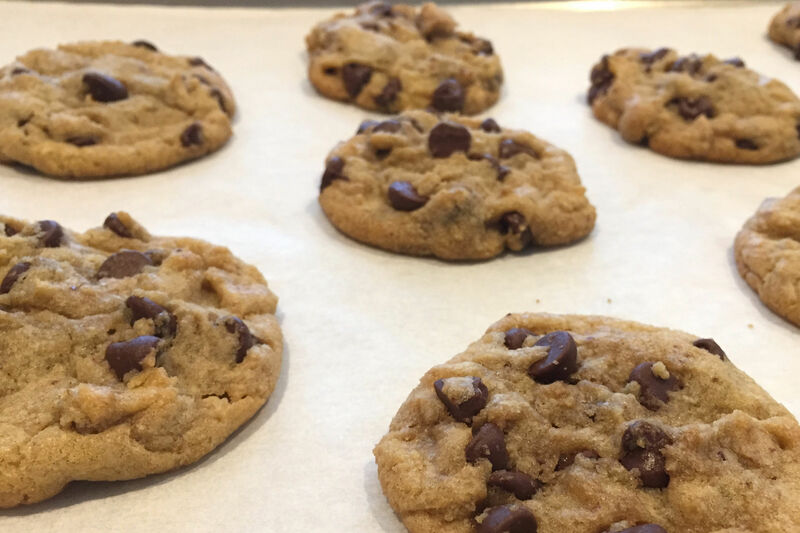 Yes, homemade Chocolate Chip Cookies can be baked the minute the mood strikes you. I’m sure most normal people have one recipe that they follow for Chocolate Chip Cookies but I use several. Probably due to my considerable if not obsessive collection of cookbooks stashed away throughout the house and my quest for finding the perfect recipe for anything baked. Honestly, I found that most chocolate chip cookie recipes are very similar. The same ingredients at slightly different measurements. And what they all have in common is that you always need to bring the butter up to room temperature before you can begin. So when I came across this recipe in “Cooks Illustrated” that has you melt the butter, I was intrigued. 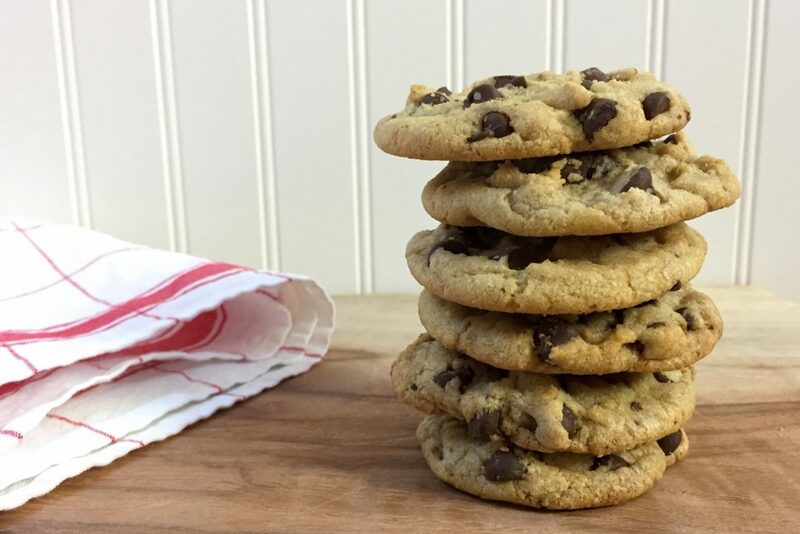 Doesn’t that go against all the laws of baking perfect Chocolate Chip Cookies? Skeptical? Don’t be. I tried out the recipe for myself. The result? 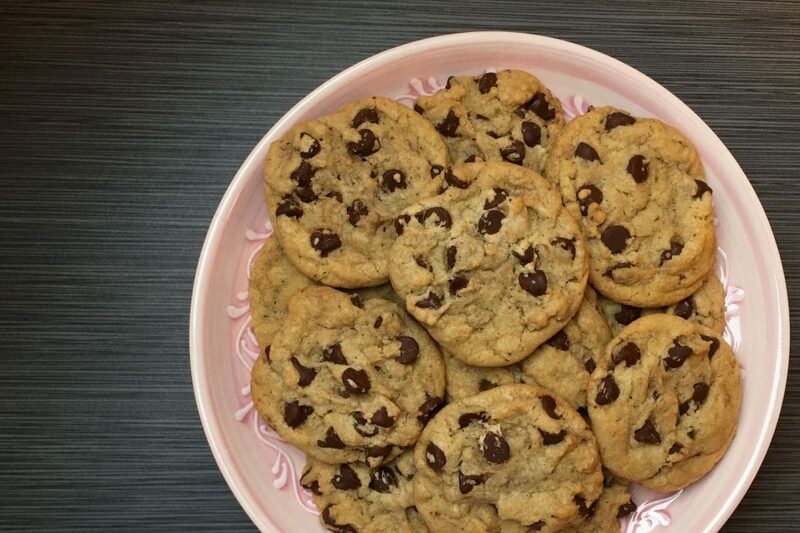 Well, I must say these cookies came out darn good! Thick, soft and chewy in the middle, crisp around the edges, and full of flavor. Absolutely fantastic warm from the oven but still wonderful a couple of days later. 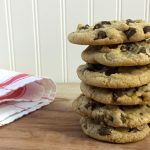 I still can’t bring myself to only use one chocolate chip cookie recipe but this one is definitely in the rotation. 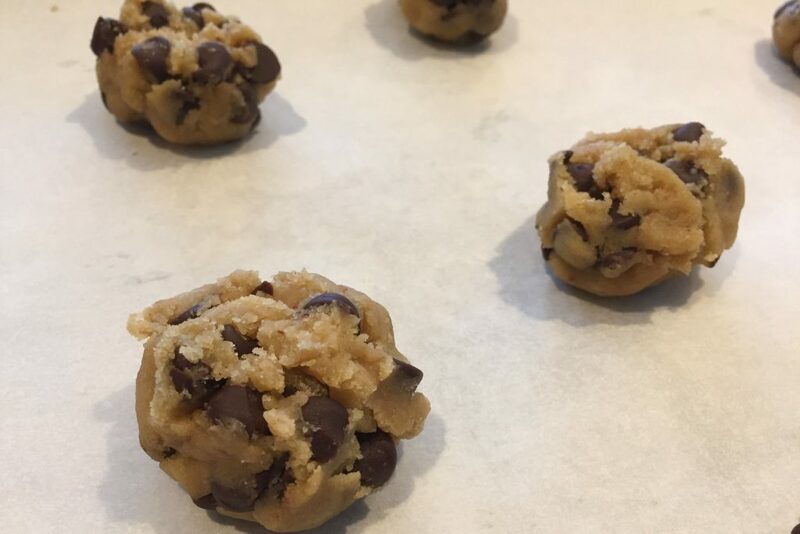 I urge you to try it as it may end up being your new “go to” chocolate chip cookie recipe. And just think, no more waiting for the butter to soften! 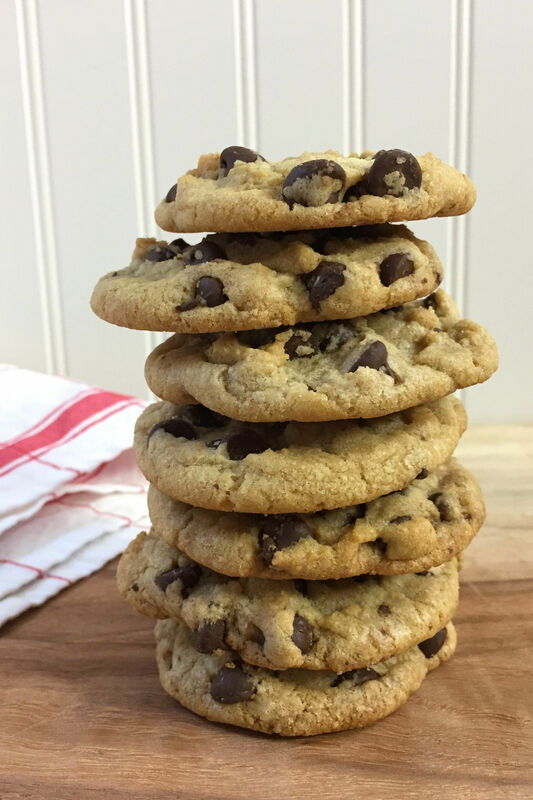 Adapted from Cook’s Illustrated “Thick and Chewy Chocolate Chip Cookies”. Handy baking tools in the shop. 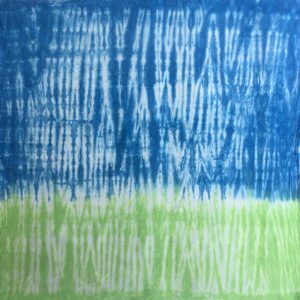 In a medium size bowl, whisk together the flour, baking soda and the salt. Set aside. 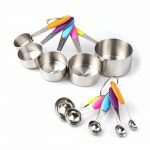 In a large bowl using an electric mixer (or by hand), beat together the sugar, brown sugar and the melted butter until well blended. Add in the egg, egg yolk and the vanilla and beat until well incorporated. Add in the reserved dry ingredients and mix until just combined. Stir in the chocolate chips. 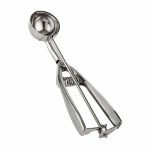 Using a small ice-cream scoop, form a ball of dough about 1½ inches in diameter. With your fingers, pull the ball of dough in half. Then rotate each half 90 degrees and join the dough back together. 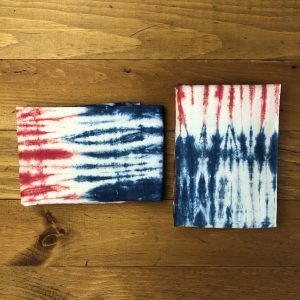 Place with the jagged side up, on a cookie sheet lined with parchment paper. 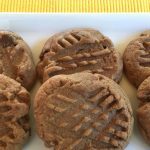 This technique allows the cookies to have a nice texture and rustic appearance. 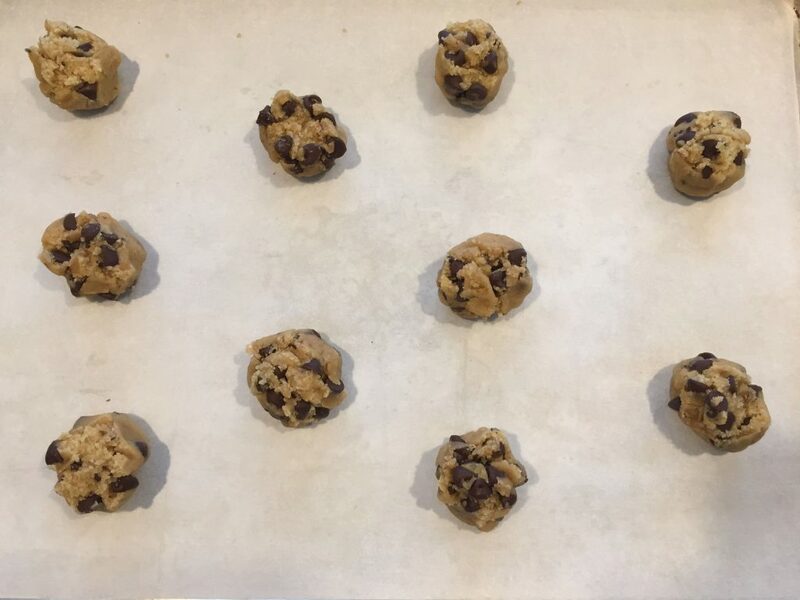 Make sure you space each cookie about 3 inches apart as they will spread during baking. Bake for 15 to 18 minutes or until the cookies are a light golden brown but still soft in the middle. Cool on the baking sheet. Serve warm or store in a air tight container once they have cooled. 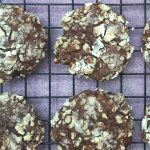 More cookie recipes with chocolate !